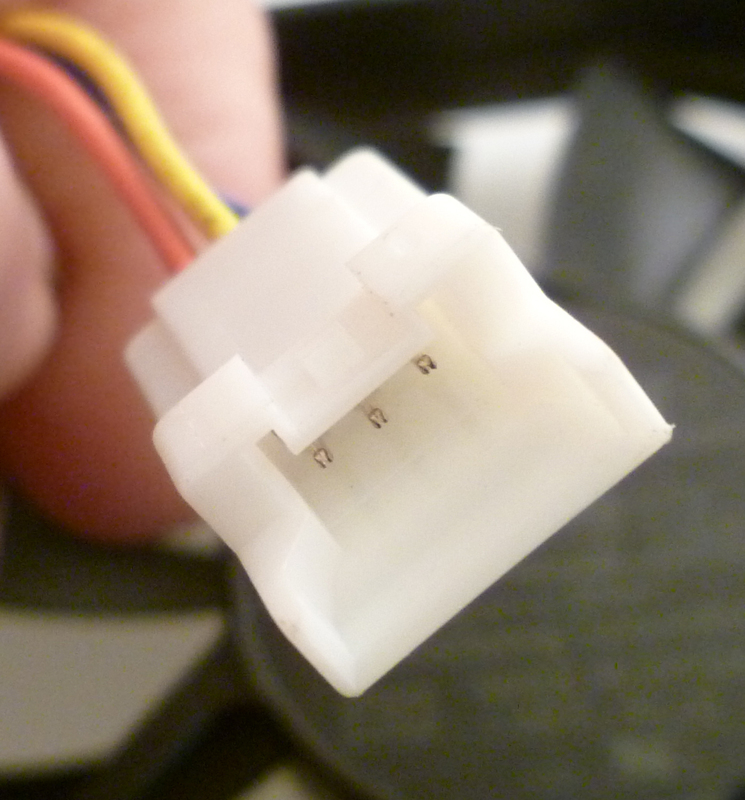 90mm approx lead to Molex type 3 pin connector (see pic’s). Good quality, quiet runners – various approval stamps RU, VDE, etc. 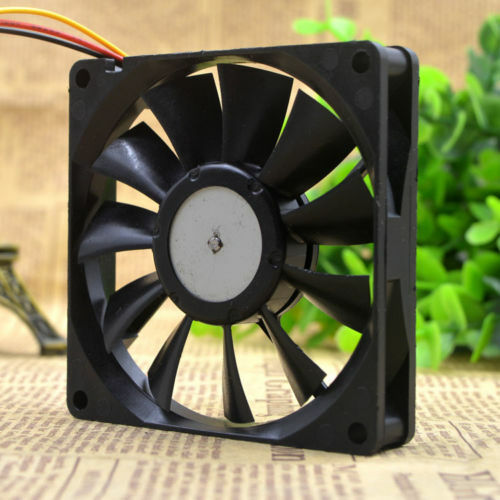 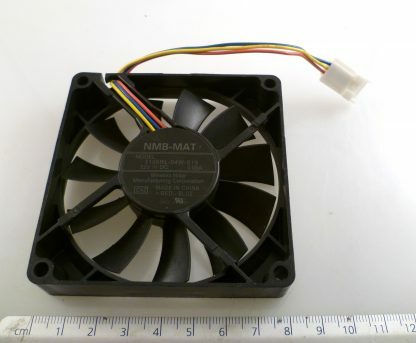 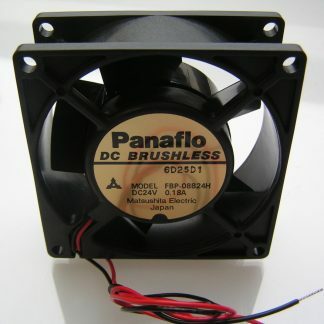 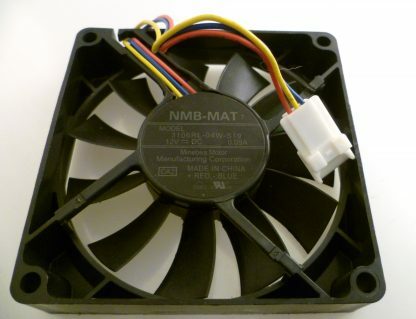 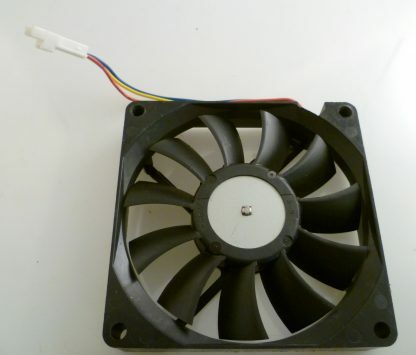 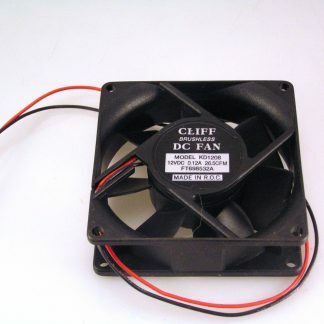 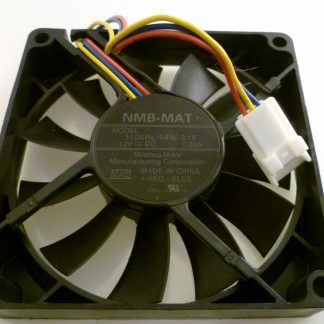 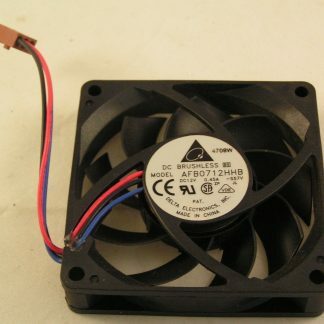 Info provided by a recent buyer: “These fans are used in Panasonic TH-46PZ81B tvs its a common problem, you may wish to use these details in your listing”.